Group coaching sessions working on our 2014 goals, very relaxed and informal. Whatever the goals are that you are working on (personal, professional or business) there is something for everyone in this session. How do you communicate with others? What signals are you sending out? Are you getting your message out effectively. Lots to cover in this great 2 hour interactive session. Cash only – please attend 10-15 minutes before the session start time to make payment on arrival for the session and sort out tea/coffee before we start. Remember to bring along a notepad and pen! 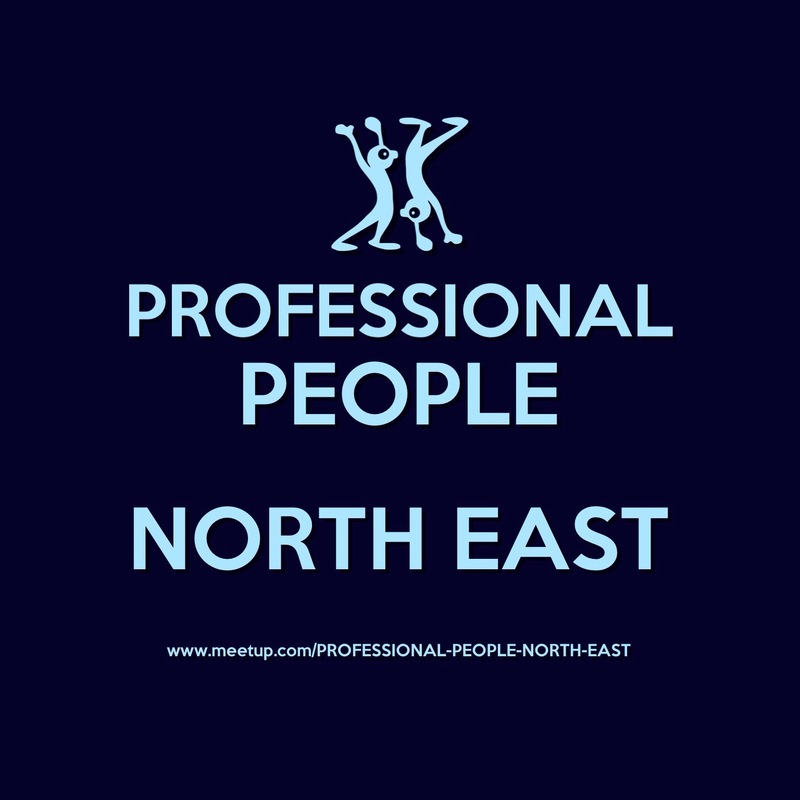 This entry was posted in coaching and tagged coaching, Coaching Cafe, personal coaching, Personal Development Cafe, PERSONAL DEVELOPMENT CIRCLE NORTH EAST. 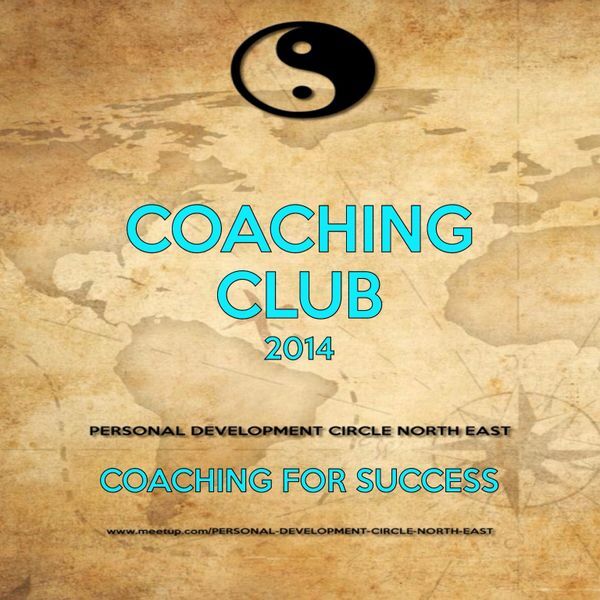 Come along to our group coaching sessions and join with others working on our 2014 goals. If you are interested in working with a coach and would like to join a supportive group session check out this regular meeting. venue – Wallsend Memorial Hall and Peoples Centre in Wallsend (parking & metro station nearby). 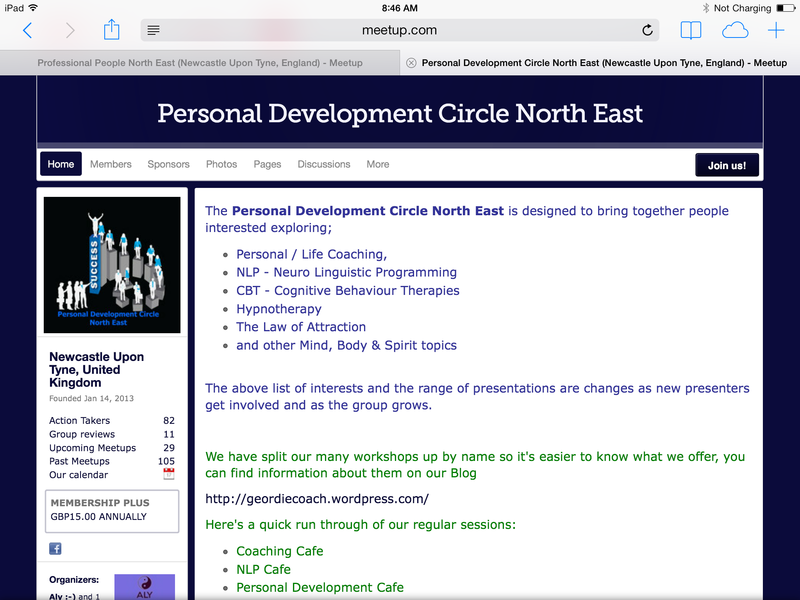 Session is brought to you by Newcastle Performance Coaching sponsors of the Personal Development Circle North East. In this Group Coaching session we are looking at The 6 Human Needs. (Certainity, Variety, Signification, Love & Conection, Growth and Contribution) and also the 4 Classes of Human Experience. Group coaching and interactive session. 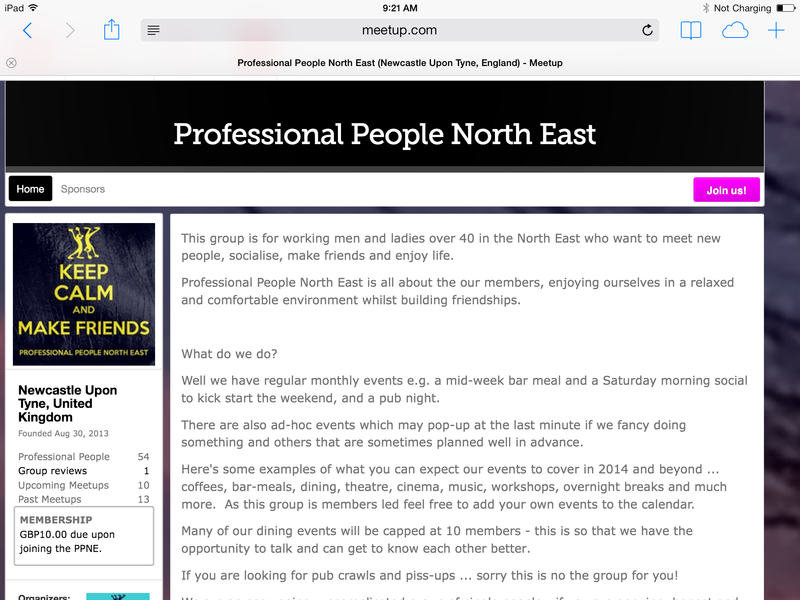 This entry was posted in Personal Development Circle North East and tagged coaching, Coaching Cafe, confidence, Newcastle, Newcastle Performance Coaching, personal coaching, PERSONAL DEVELOPMENT CIRCLE NORTH EAST.